Game workshops for all ages and group sizes. Structured play sessions. To play is to learn. Structured game workshops provide opportunities for participants to develop personal and social skills for life and learning. This is achieved via structured play, incorporating teamwork, persuasion, physical skills, creative and lateral thinking, communication skills and strategising. Workshops are tailored to the ages, size, space and learning needs of the group. Have fun with friends or colleagues, laugh, be silly and build relationships and confidence with a game workshop. Games and activity workshops are for groups of children aged 5+ and young people, for up to 50 participants! Some games are short, lasting just 5 minutes, others can take over an hour, some for much longer. 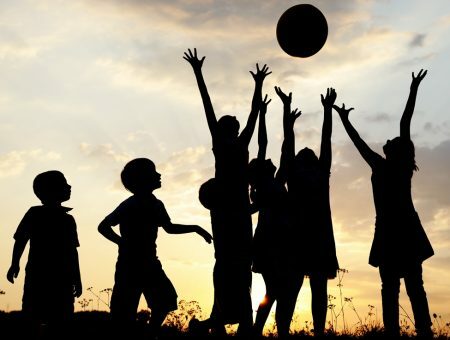 Types and styles of games vary, including energetic, physical, non-physical, circle, cognitive, problem solving and indoor and outdoor activities. Larger activities can be set up as group challenges, which require teams to prepare and carry out performances or to complete tasks. 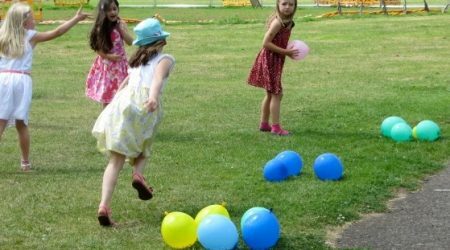 Start with warm up games, then a few larger, more in-depth games or activities, finishing off with some simple circle or full group games. Everyone is encouraged to join in within their comfort zone and given the opportunity to push themselves in a safe environment. 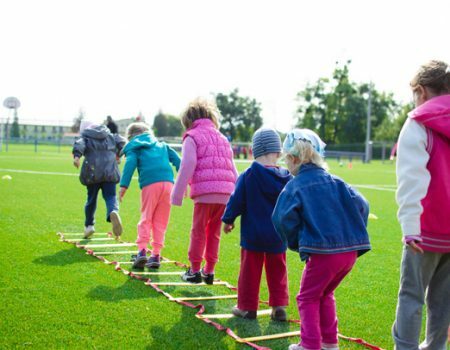 All activities are risk assessed before and actively managed during activity programmes. Games and activities can be adapted to fit particular themes or learning objectives. Icebreaking – getting to know one-another, friendship building. Learn to take on leader and follower skills. Develop social and interactive skills. Push the boundaries of perceived limitations. Experience and positively manage competition, success and failure. Increase your group size to 50 with 2 workshop leaders. Please contact for a larger group size quote.